Want to know more? Get instant answers for some frequently asked questions. 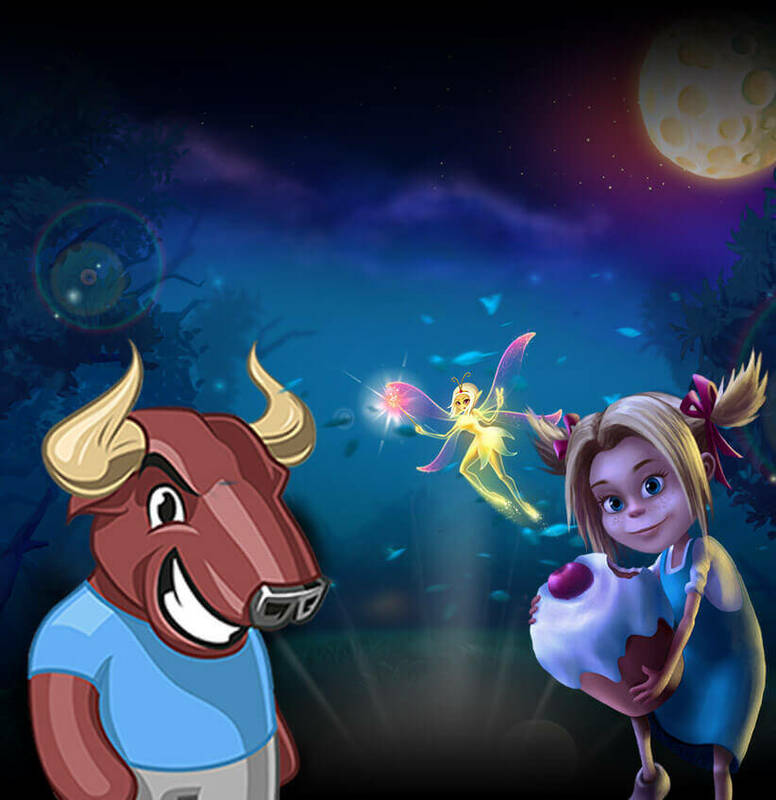 24Bettle offers the newest real money casino games including the best video pokers, online slots and scratch cards, in addition to jackpots from Net Entertainment, Microgaming, Quickspin and Isoftbet. Sporstbook product is provided by Altenar. Free spins, no deposit valuables, generous welcome packages and other select weekly gambling promotions are available. Our live casino games are produced by Net Entertainment, MicroGaming and PragmaticPlay. Play Live Roulette, Blackjack, Punto Banco or Live Casino Hold`em. Register now to receive your 100% welcome bonus up to € 240! 24Bettle is licensed by Malta Gaming Authority under Type 1 Gaming Services licence on Condor Malta Limited/ MGA/B2C/340/2016. All rights are reserved. Logos, text and trademarks are protected by copyright. Play hundreds of your favourite games! 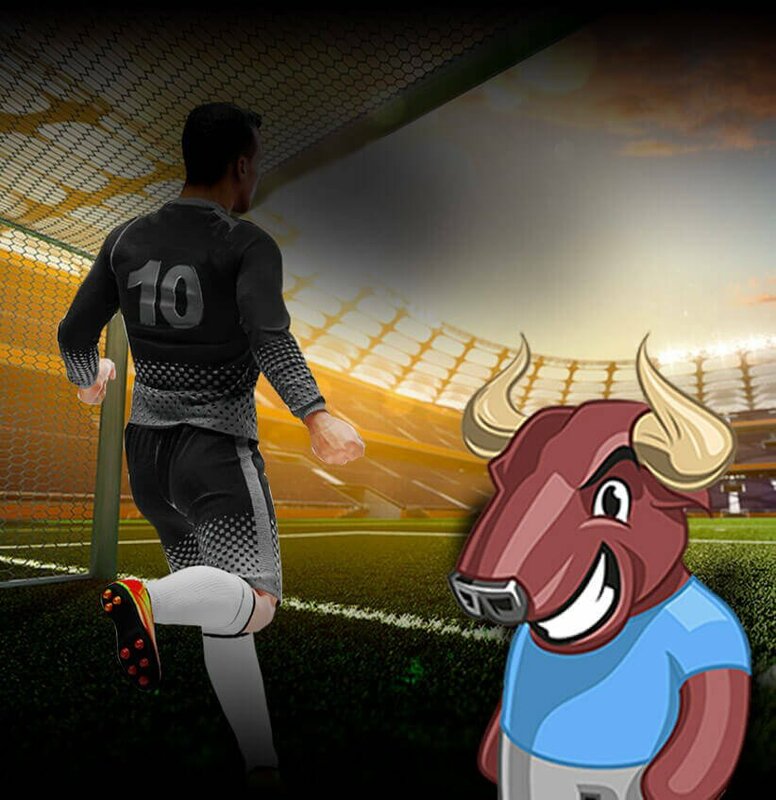 Place bets on your favourite Sports!